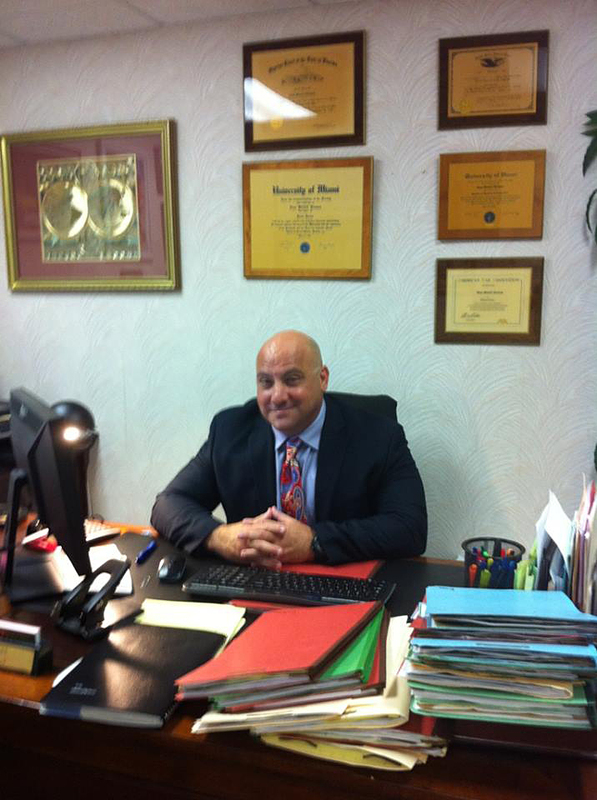 Visit our Law Office in Hollywood, Florida or call attorney Evan Kleiman with your legal questions 24 hours a day. 1) What does it mean when the court “WITHHOLDS ADJUDICATION’ in a criminal case? 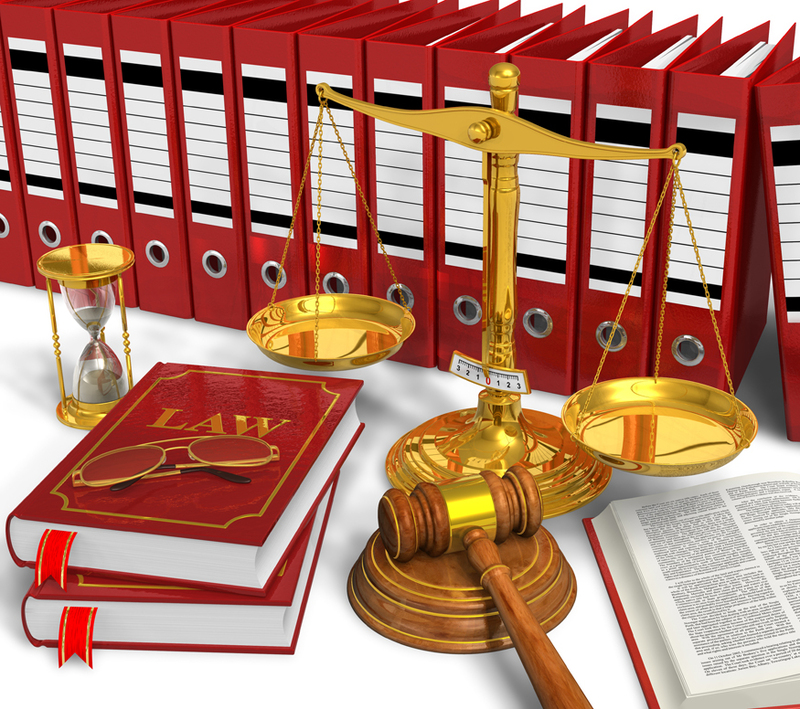 The term “WITHHOLD OF ADJUDICATION” is a legal term that refers to an individual’s legal status as a result of the final disposition of their criminal case. Upon being “ADJUDICATED” guilty of your charge you will be considered a “CONVICTED FELON”. If, on the other hand, an agreement is reached with the prosecuting attorney and subject to the Judge’s approval (otherwise known as a “PLEA BARGAIN”) whereby ”ADJUDICATION IS WITHHELD” then you will NOT be considered a convicted felon. Most importantly, for certain charges if adjudication is withheld and you have never received a criminal conviction on ANY charge in your lifetime, you may be eligible to have your record sealed. Certain charges, however, require a mandatory adjudication even if they are resolved through a plea bargain. 2) What are some of the consequences of being a CONVICTED FELON? There are several consequences of being ADJUDICATED GUILTY and therefore labeled a CONVICTED FELON. Many employers will not hire a convicted felon. In addition you would lose your civil rights including the right to vote. You would not be eligible to hold public office, sit as a juror, or serve in the military. Possession of a firearm by a convicted felon is a crime in itself and as a second degree felony is punishable by up to fifteen years in prison. A felony conviction will affect many professional licenses and permits. In some instances, a felony conviction will even result in a driver’s license suspension or revocation. 3) Are all cases resolved by going to trial? No. 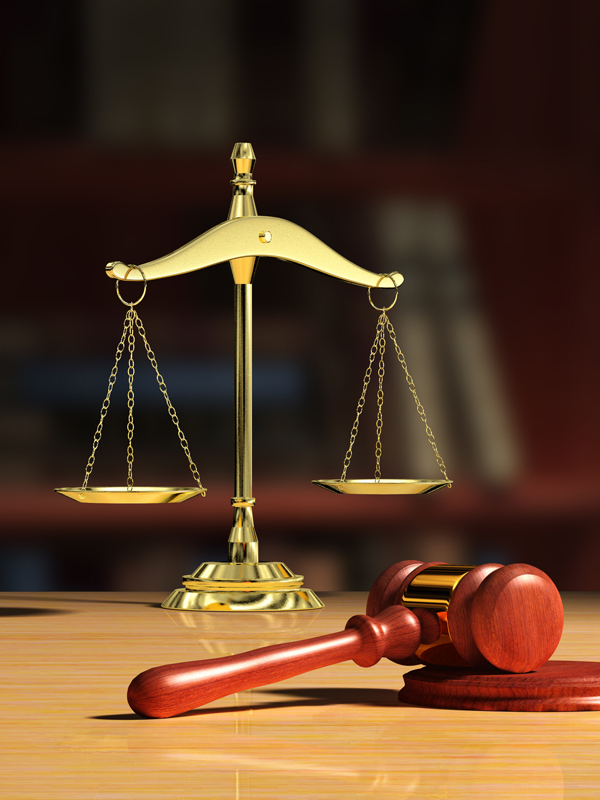 The vast majority of cases are resolved by entering into an agreement with the prosecuting attorney (subject to the Judge’s approval) prior to an actual trial. This is referred to as a “PLEA BARGAIN.” By virtue of the large number of cases filed in large metropolitan areas like South Florida, this is common practice and a matter of necessity for the judicial system to function. It often has many benefits for both the government and the individual accused of a crime. The sentence you will receive from a plea bargain will often be significantly less than if you are found guilty in a jury trial. 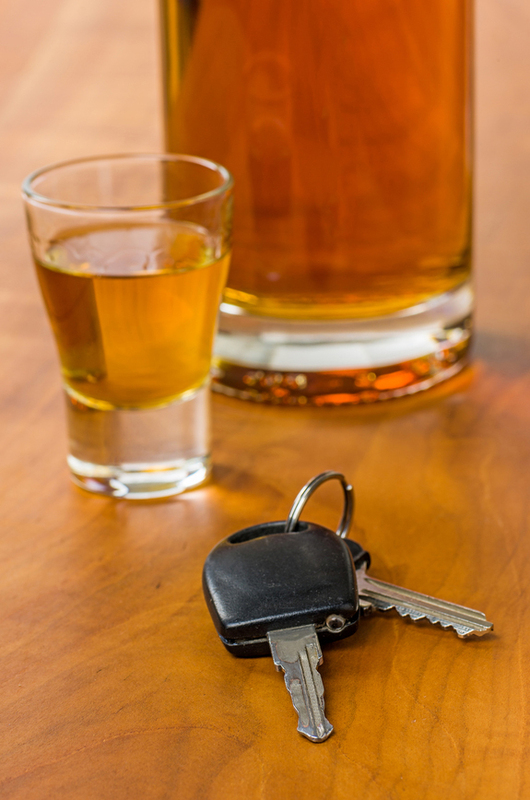 It may also be possible, depending on your charge, to receive a sentence of probation and a withhold of adjudication. 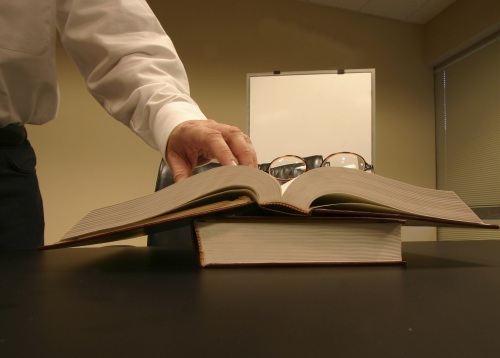 There are many instances, however, where your case may have to proceed to trial. The government may make a plea offer which is unacceptable to you or it may otherwise be in your best interest to proceed to trial. 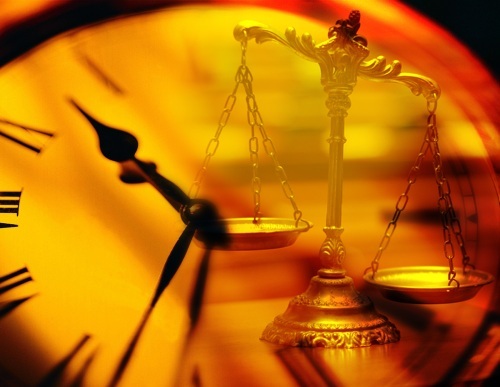 No two cases are the same and this is a determination that can only be made after thorough preparation of your case.